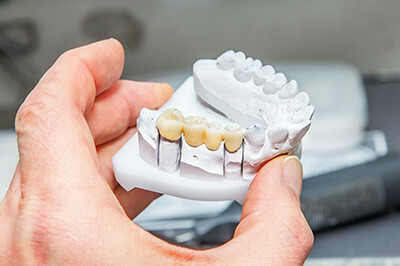 A bridge can help restore ability to eat and prevent shifting of teeth. There are several types of bridges. You and your dentist will discuss the best options for your particular case.